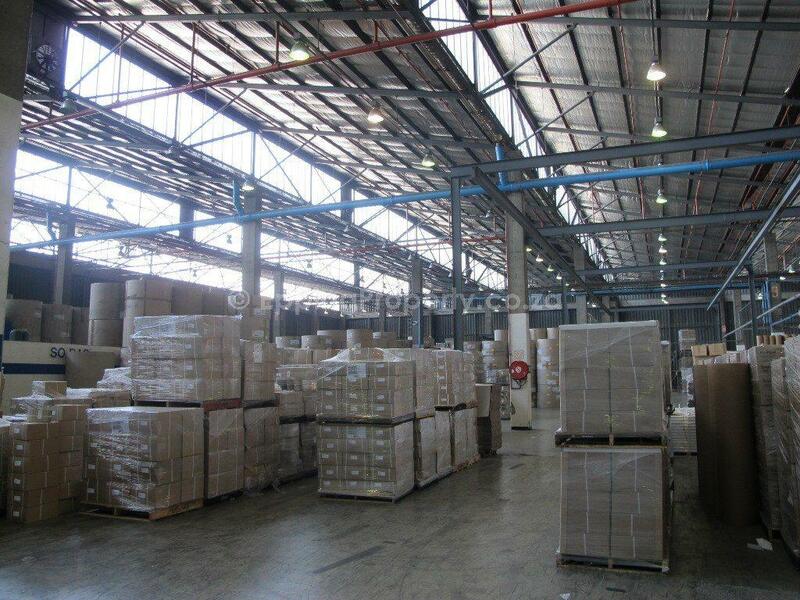 High warehouse or factory space to Rent in Epping Industria. A total of 5,490m² of rentable area. 10m to 12m high. Fully sprinklered. 55 Visitors bays. Multiple loading doors. 3 Dock levellers. Separate dispatch and receiving areas. About 2,000m² yard space, excellent interlink truck access, ample parking, large office component. Well located within Epping with quick access to all the major road systems in Cape Town. Close to all forms of public transport – bus, taxi and train. Many large businesses are located in this industrial area. As a result, Epping is the main industrial suburb in Cape Town. Warehouse space to Rent in Epping Industria.